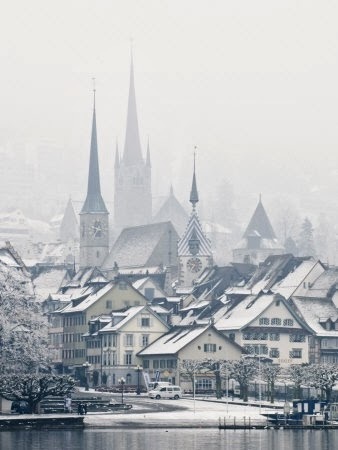 Zug is a German-speaking city in Switzerland. The name ‘Zug’ originates from fishing vocabulary; in the Middle Ages it referred to the right to ‘pull up’ fishing nets and hence to the right to fish. The city of Zug is located in the Canton of Zug and is its capital. As of 31 December 2012 it had a total population of 27,534 inhabitants.